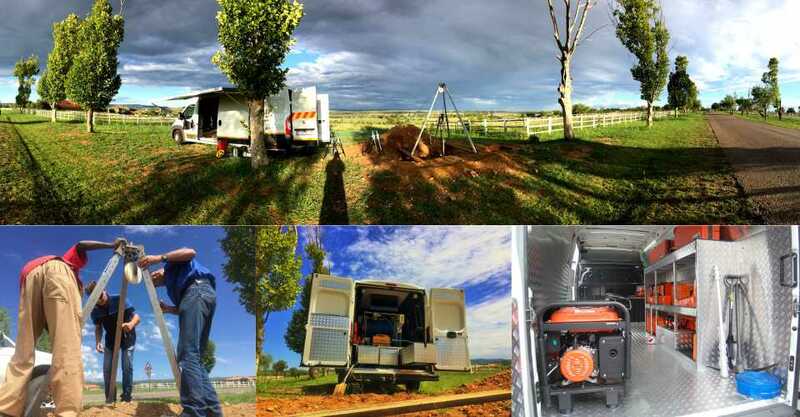 The SA LEAK Utility van, offers the option of various separate compartments, customized to one’s preference. The three most notable compartments are: driver, office and an equipment compartment. The separate compartments combined, convert the van into a state of the art mobile condition assessment van.